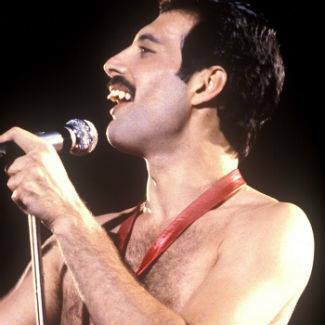 No one ever expected a six-minute song filled with opera, guitar solos, and complex lyrics, but “Bohemian Rhapsody” written by Freddie Mercury and Queen went on to be a hit after its release. And now, thanks to the release of a film about the band by the same name as the song, the 1975 single and music video has surpassed 1.6 billion streams globally, making it the most streamed song of the 20th century. The film has turned out to be a breakout hit grossing some $600 million in box-office sales and garnering a Golden Globe nomination for the film’s star Rami Malek.